If you are running HLDS on a Windows Server or you manage your server via FTP, you may never see this error throughout your life. Unable to determine CPU Frequency. 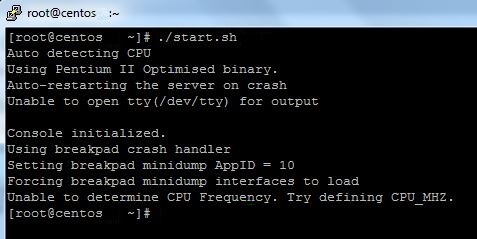 Try defining CPU_MHZ. As you can see, the “cpu MHz” is shown as “0.000” which is not normal. 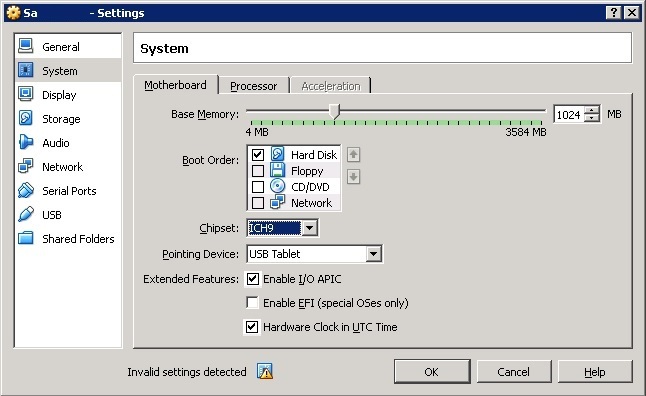 Open the VM’s settings and change Chipset to ICH9 in System tab. 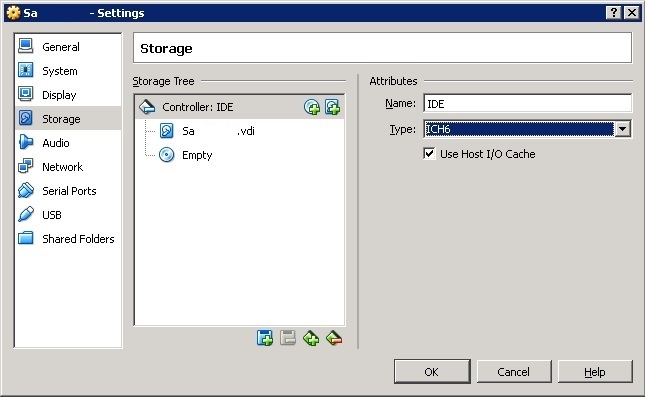 In Storage tab, change Type to ICH6 and press Ok. Your HLDS should be running fine now!